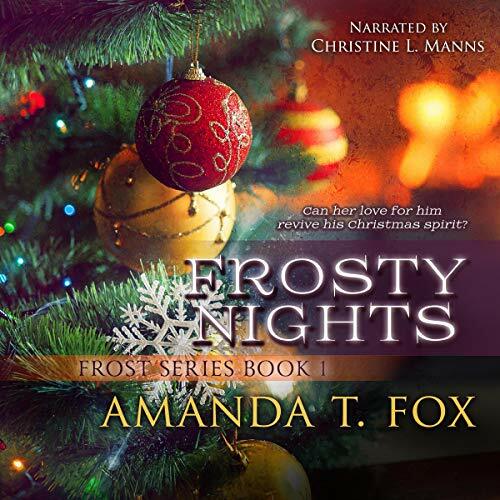 Showing results by author "Amanda Fox"
Nikolas Claus was a jolly soul and destined to take over his father's role of Santa Claus when he retires, a responsibility he shared with his brother, Kristoff. But when he is locked in a dungeon and left for dead, how can he be prepared for the cheerful role of Santa? Holly Frost is the daughter of Jack Frost and Clara, the Christmas spirit. Gifted with the power of snow, she is a mischievous woman who finds the idea of a winter-less existence horrifying. But when a prisoner of the dungeons is presented to her, she knows there is nothing she won't do to save him. Lydia Jones is ready to spend the rest of her afterlife mourning the man she once loved more than life itself. That is, until she is offered a special position from the angels as Fate, the pure soul who makes the impossible choice between life and death over all the mortals. 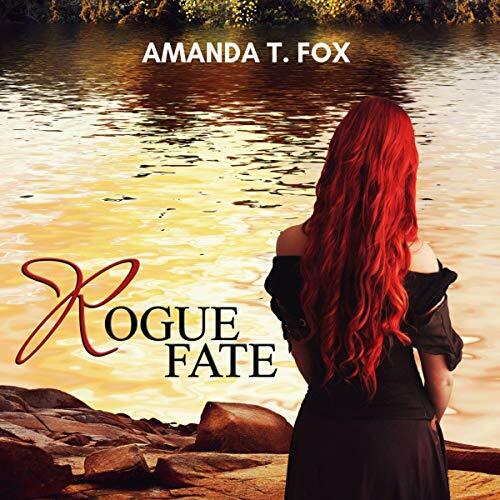 Centuries have passed since Luke Rogue had begun his search through Afterlife for the love of his life. Just when he thought she had moved on to Afterlife, Fate appears, ready to claim the soul of a loved one and bringing with her the demons of their past.